Lee’s career in insolvency and commercial litigation has involved many major assignments of the last 30 years in Australia. Decisions in which Lee has acted have helped shape the interpretation of insolvency legislation and the conduct of restructuring and insolvency. He has acted as both a barrister and solicitor in many Courts, including the High Court of Australia. 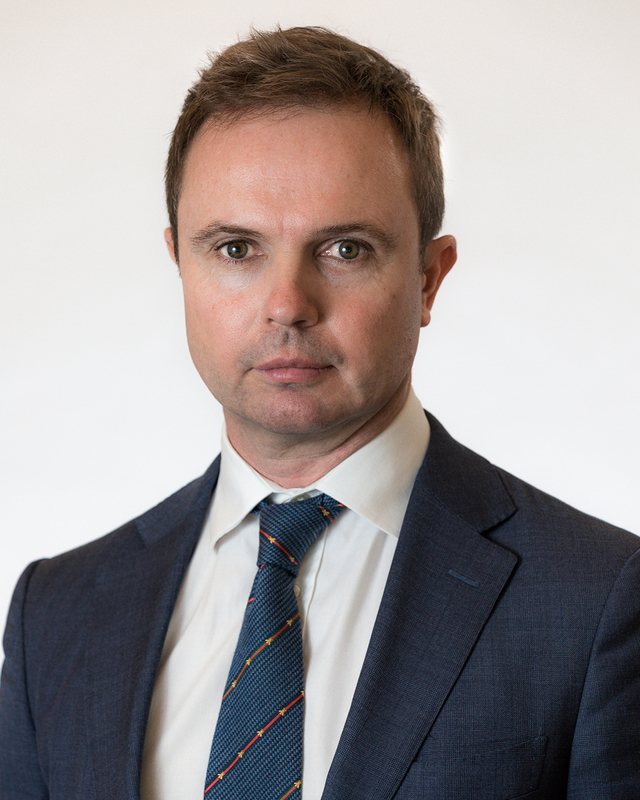 Lee’s experience extends to corporate disputes in ASX-listed companies, debt and creditor recovery disputes, trust law, beneficiary/shareholder disputes, ASIC and personal disputes. Fei Fei has extensive experience in restructuring and insolvency (personal and corporate) and commercial litigation. She has acted on behalf of liquidators, administrators, receivers and trustees in bankruptcy in relation to a wide range of issues. She has also acted for lending institutions in complex litigation. Fei Fei regularly presents on insolvency-related topics to insolvency practitioners and financial institutions. Fluent in written and spoken Mandarin, Fei Fei has worked extensively with Mandarin-speaking clients. Since 1971, Bryan has maintained substantial estate planning and property practices. He has many years’ experience providing general corporate advice for ASX-listed companies. Bryan has prepared numerous solicitors’ reports in mining prospectuses and their overall legal content. He has considerable mergers and acquisitions experience, including court-approved schemes of arrangement. Bryan is an experienced director of both listed and unlisted companies. 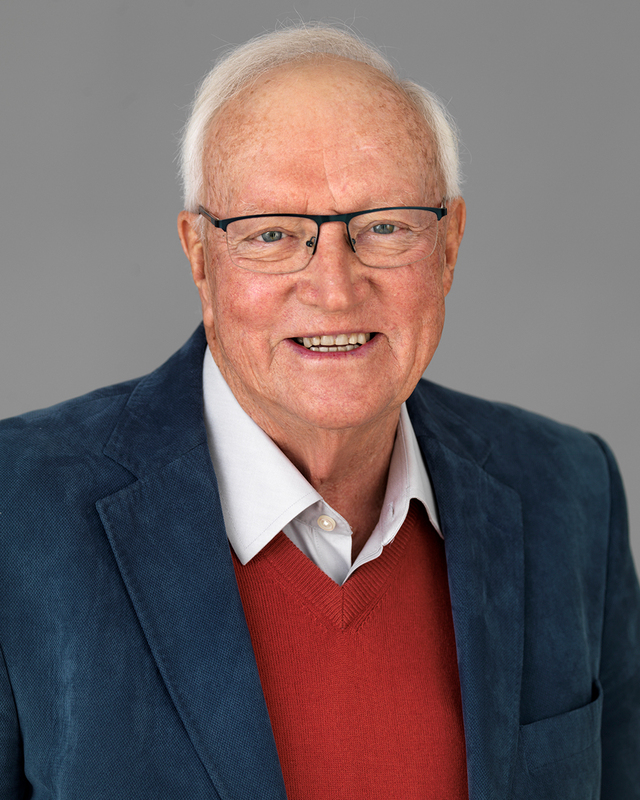 His past directorships include Tutt Bryant, the previously ASX-listed subsidiary of Singapore’s Tat Hong and the Australian subsidiaries of the London-quoted John Wood Group. Caroline is an experienced commercial litigator with over 10 years’ experience. Caroline specialises in complex commercial disputes and corporate insolvency and reconstruction. She has acted on matters in state and federal superior Courts as well as international arbitration forums, including ICC and SIAC. Her past clients include top-tier Australian banks, Australian and international oil and gas producers, international construction companies, energy providers and mining companies. Caroline’s experience includes, Corporations Act disputes and advice, regulatory disputes, joint venture advice and strategy, construction disputes, contractual and statutory interpretation disputes, financial and lending disputes and enforcement, and advising on administrations, liquidations and receiverships. Matt Worner is corporate and commercial lawyer with over 17 years’ experience. Matt has advised a number of Australian companies on IPOs, back door listings, secondary capital raisings, shareholder meetings, corporate governance and general commercial matters. Matt has held commercial, legal and company secretarial roles with several ASX and AIM-listed companies, including Tap Oil, Pura Vida Energy and Otto Energy. He is currently a director of Talon Petroleum Limited. In his roles within the oil and gas sector, Matt has had a particular focus on upstream issues. He has negotiated transactions and contracts ranging from new country entries, farm in and farm out agreements, joint venture agreements and drilling operations agreements. He also has strong experience in negotiating with host governments and National Oil Companies throughout Africa and Asia. Marisa Palermo is an experienced solicitor with over 12 years’ experience practising in the resources and corporate sectors. With a focus on downstream activities, Marisa assists clients in relation to oil & gas and mining assets. She provides advice regarding assets located in a number of Australian and offshore jurisdictions. 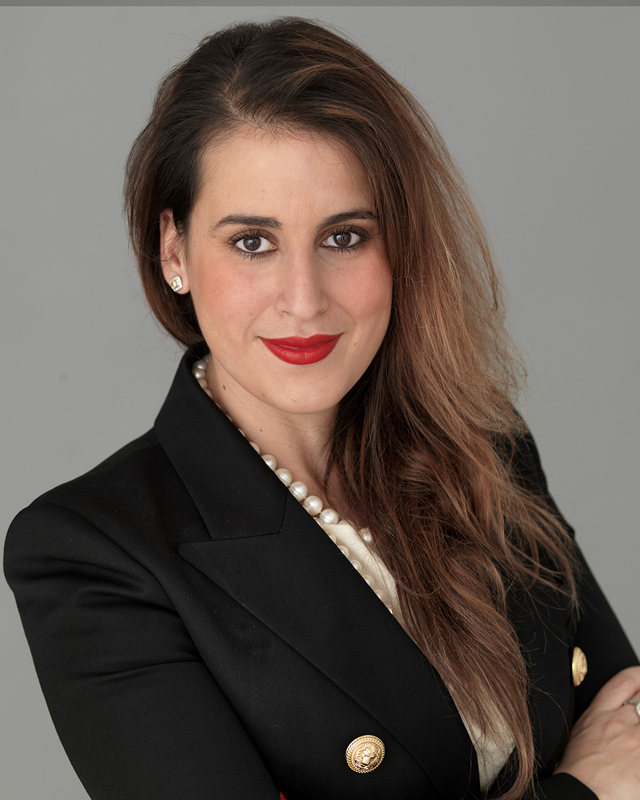 Marisa has extensive experience in commercial transactions, including the acquisition, disposal and joint venture of assets, conducting due diligence for the acquisition of corporate entities and assets and preparing transaction documents. 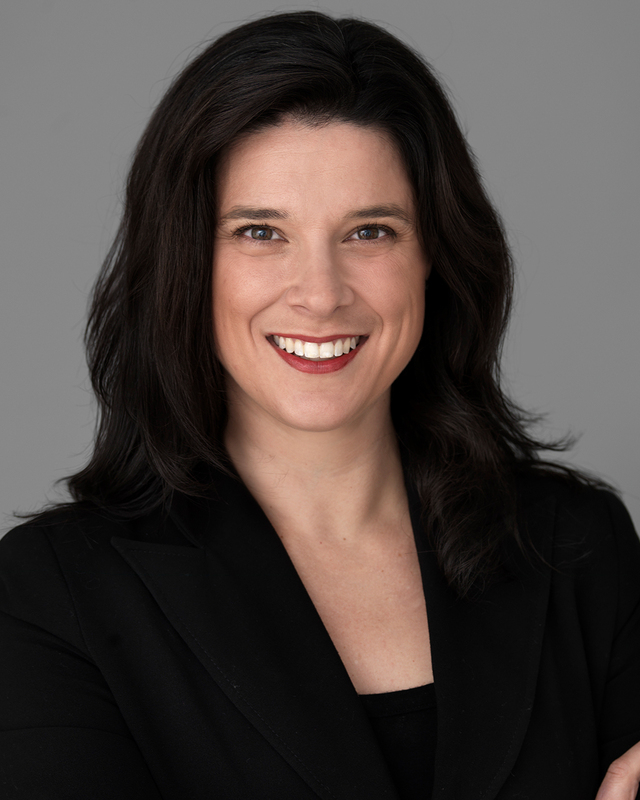 Marisa has held positions in national law firms in both Australia and Canada. We bring together the right people for each engagement. Subject matter experts providing expert advice.